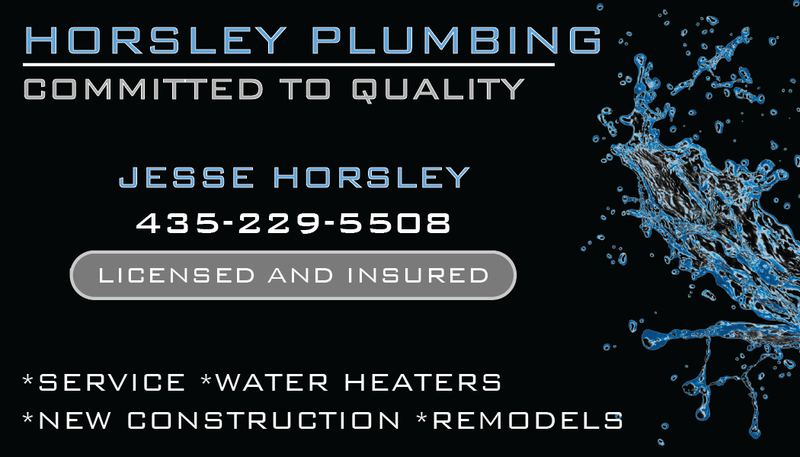 Horsley Plumbing offers every type of plumbing service imaginable from violation code removal and water heater repair & installation to leaky faucets. 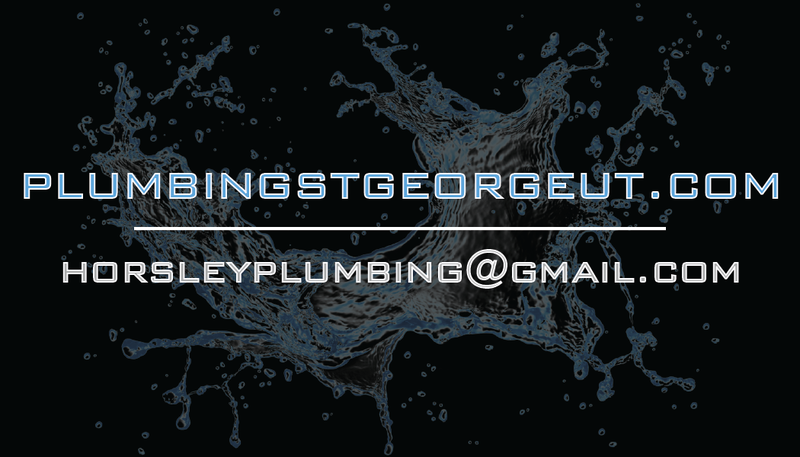 When it comes to your home or business, our highly qualified plumbers have you covered. We have all the tools, resources and have grasped the latest techniques for any service, or we can even transport your water heater. Our company is fully licensed, bonded and insured, meaning you can feel protected knowing you are hiring true professionals.